Don't miss this awesome buy! Brand new carpet and paint and ready to make your own! 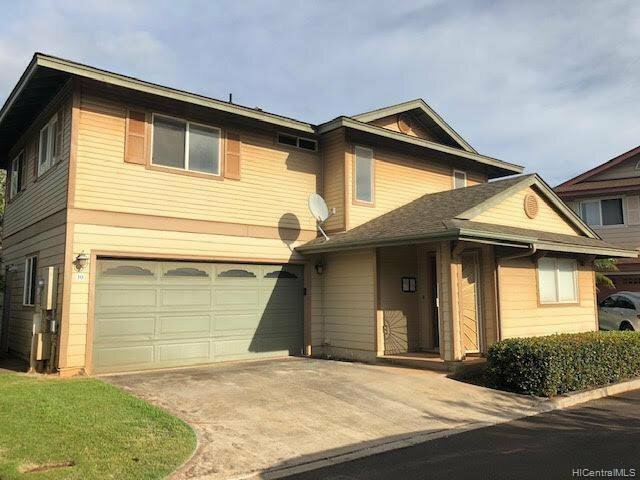 This home is located in cool and breezy upper Makakilo and has a great location in the Watercolors community. Call & schedule your showing today! This one won't last! Listing courtesy of Kapolei Realty, Inc..